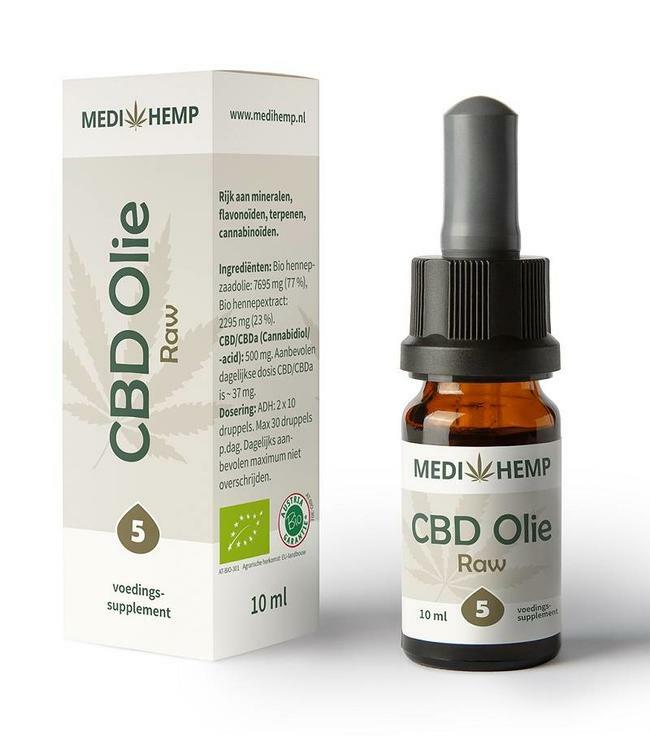 Medihemp CBD Oil with 6% CBD (Cannabidiol) and olive oil as base. Supplied in a 10ml pipette bottle. 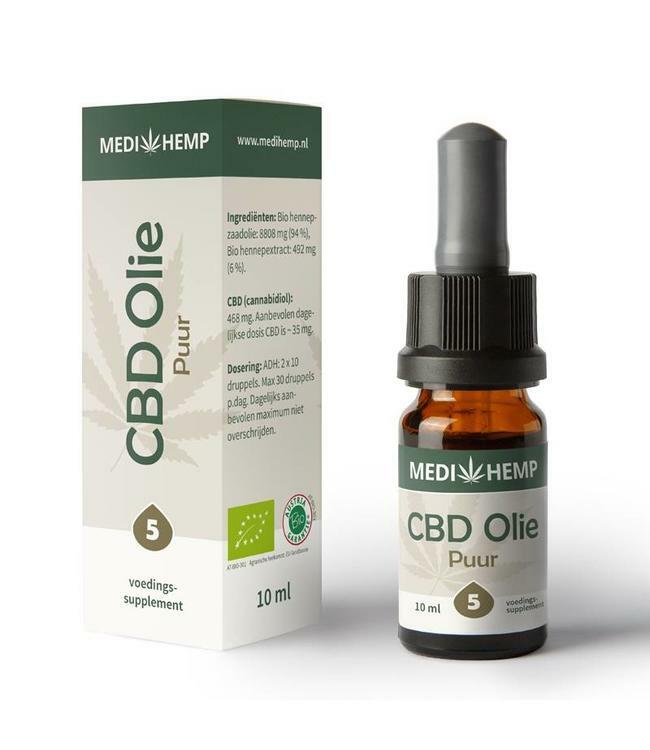 The CBD Oil is made from pure CBD paste (30%) with olive oil. This ensures a CBD content of 6% or ± 600mg CBD + CBDA. 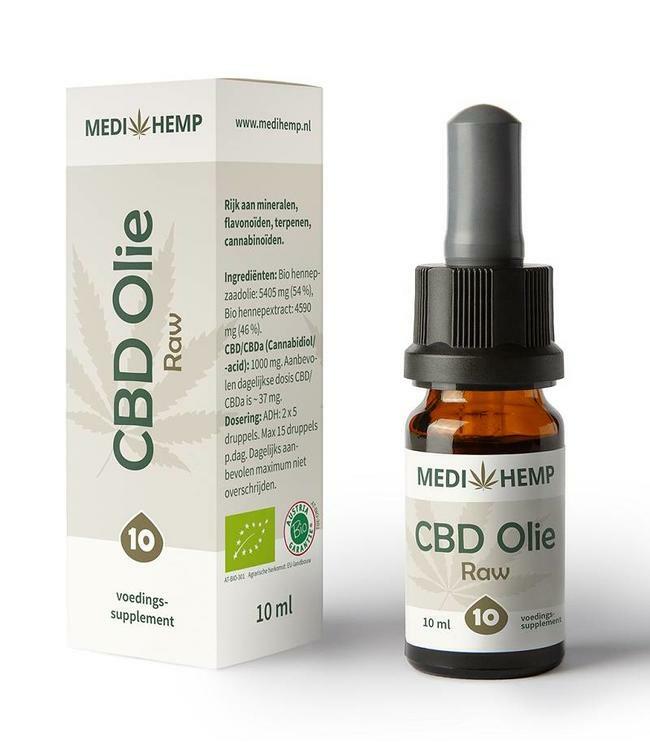 Read more..
Medihemp CBD Oil with 6% CBD (Cannabidiol) and olive oil as base. Supplied in a 10ml pipette bottle. The CBD Oil is made from pure CBD paste (30%) with olive oil. This ensures a CBD content of 6% or ± 600mg CBD + CBDA. 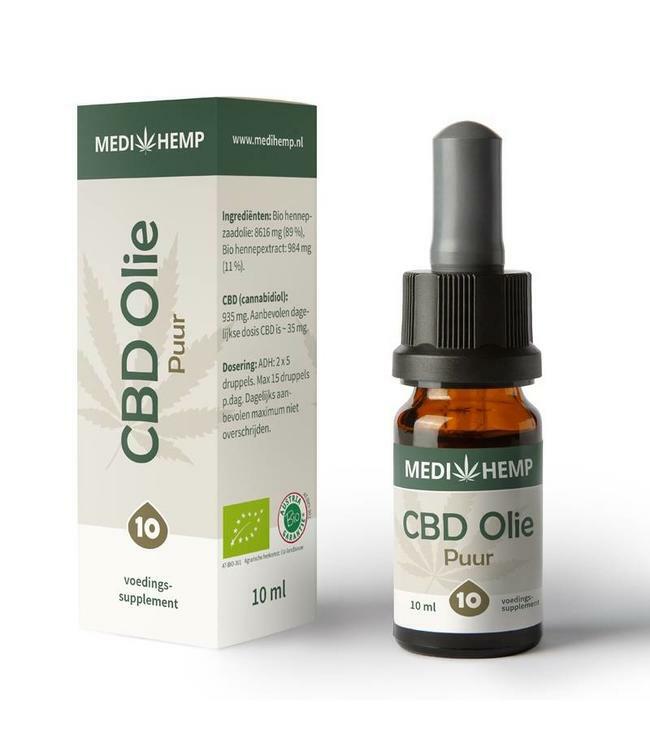 In each pipette bottle of 10ml CBD and CBDA is in an ideal ratio that is approximately 1: 1. According to many, this ratio has the most beneficial effect on our body. The amount of CBD is about 280mg and about 320mg CBDA per bottle. Olive oil, hemp extract. Contains approx. 600mg CBD/CBDa.